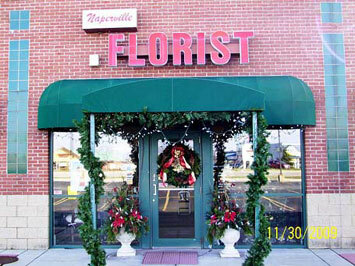 Naperville Florist has been proudly serving Naperville, Aurora, and surrounding communities area since Dec. 29th1993. 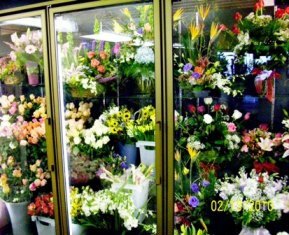 We are family owned and operated, and are committed to offering only the finest fresh and silk arrangements. We offer excellent wedding arrangements along with free consultations. Because all of our customers are important, we are dedicated to making your experience a pleasant one. Our professional staff goes the extra mile to fulfill your floral needs. Our designers work full-time and have over 25 years of experience in floral design, making our arrangements professional and unique. Our wedding and in-home silk consultations are free. 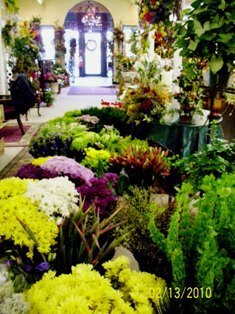 Let Naperville Florist be your first choice for flowers. If you have any questions or need more information, please contact us directly at (630) 355-0800 or (800)416-5240. We're always here to serve you and make your flower-sending experience a pleasure. We are located one block east of the intersection of IL RT 59 and Ogden Avenue (RT 34). U.S. orders must be received before 2PM. in the recipient's time zone to assure same-day delivery. Orders received after that time would be delivered the following day. No Delivery on Sunday unless the arrangement made in advance.